Incorporating all of your favorite Christmas photos into one collage tells your entire Christmas story in one glance. Christmas is such a hectic time a year that photographs can become unorganized; putting your photographs into themed collages allows you to put so many memories into one image. Christmas dinner is a large project that usually involves everyone in the family. Cooking brings everyone together towards one goal; sitting down as a family to pig out on delicious food. But there is tons of work that goes unseen; capture the moments of everyone working together, preparing something special and add make your very own Christmas Dinner Collage. For this collage, we chose our “Funky Collage” feature to form to the photographs better of collage maker Fotor. Playing in the snow, making a snowman, throwing a snowball, making a snow-angel and sledding are just some of the joys that come with that first snow fall. Action shots are perfect for a playful snow-time scene. There are so many shots to capture, that it completely makes sense to put all of those photographs into a collage. For our snow-scene photographs, we chose a photo-stitching layout that looks great on a desk or on the wall. Turning a normal house into a winter wonderland is a common Christmas tradition. Things like setting up the tree and putting up the stockings, all in hopes that Saint Nicholas will come by. Decorating your house for Christmas is always a memorable event and really the beginning of feeling that holiday joy. 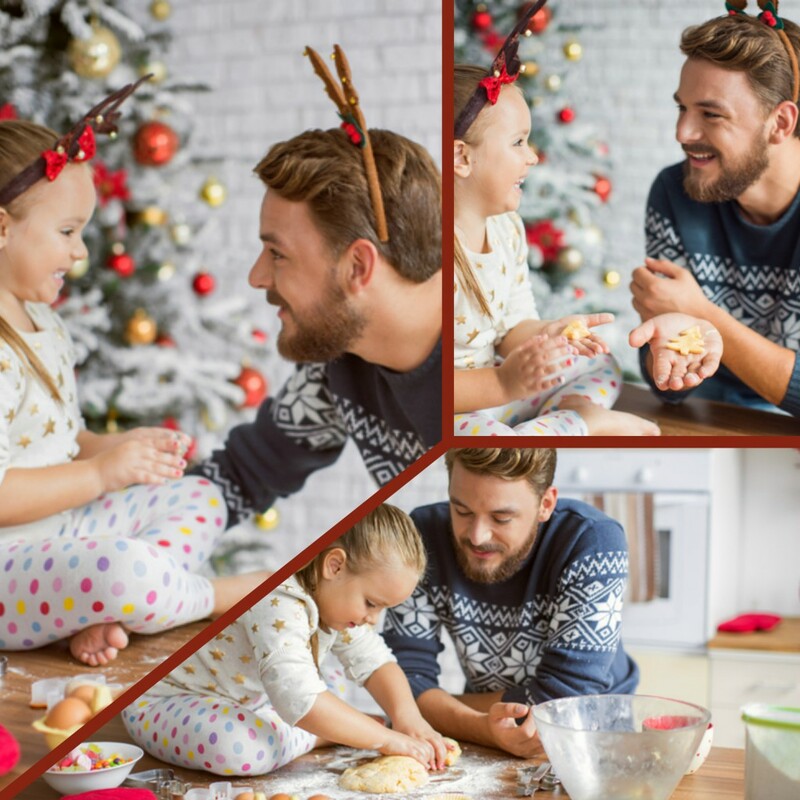 It is also a great opportunity to get out the camera and start making memories; capture the decorating, from start to finish and witness the transition. Artistic collage; shown below, allows for a customizable text and border which is great for an accenting a theme. There is so much anticipation for that Christmas morning when it is finally time to open gifts. Even though children can rip the paper open in only a second, lots of time and work went into choosing the wrapping paper and wrapping the gift. Capture the joy and happiness on the faces of those receiving presents but don’t forget to show the time that went into it. Finally, our classic collage; shown below, features a clean, simple and traditional collage layout. There are so many memories to be made during the holiday season. Capture the moments that mean the most to you and put them in a collage of your own. 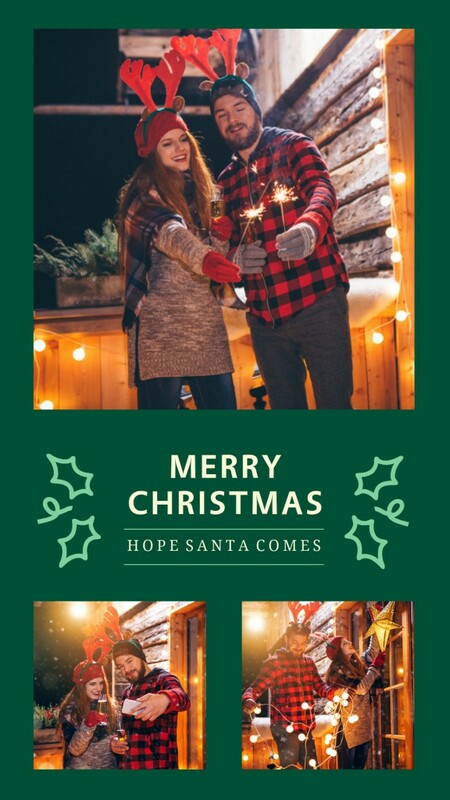 You also can make some photo cards using Christmas photos to sharing this good memory with your related. ( Here is some inspiration about making photo cards.) Be sure to remember the spirit of giving this Christmas by sharing your collage with friends and family. And I am in love with this guide here which is very gool. Get latest update on all sports like MotoGP, Forumla1, WWE Wrestling, Wrestlemania live streaming, Cricket match schedules scores, Football, Tennis, Hockey and more at Sportsfeista.com.